Do you want to add some fun to your conversations? Animated GIFs are a great way for you to convey real emotion (and humor!) to your leads and customers. 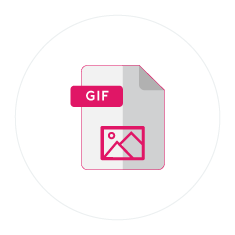 When sending a gif from Slack in one of your Slaask conversations with a lead or customer, the animated gif published on Slack will also be visible to your lead or customer through live chat.